Embarking I Heart Hamilton’s 7th year running, I’m continually grateful for all of the wonderful experiences I’ve had since I set out with the mantra “Be a tourist in your own city.” I had no idea when I began that I would be entering into such a special, supportive, collaborative community. Every connection leads to a new one, a new experience, and I’m continually in awe of this city and the people in it! 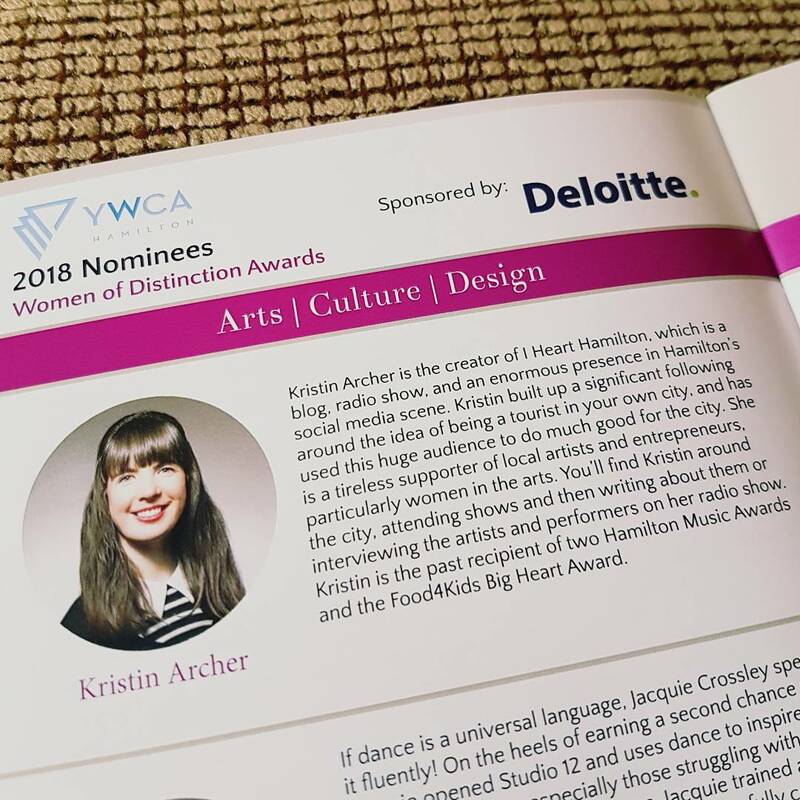 I’m very honoured to be a nominee in the Arts | Culture | Design category at the 2018 YWCA Hamilton Women of Distinction Awards. 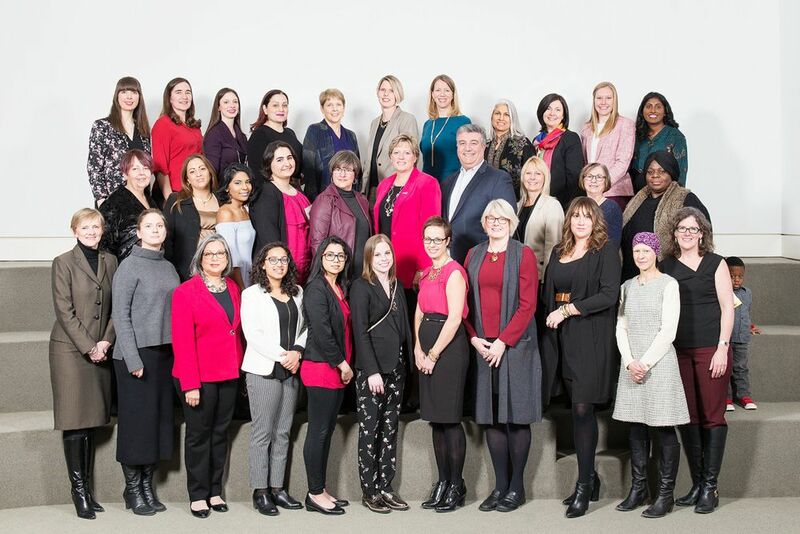 Thank you so much to Suzanne Zandbergen at The Generator for submitting me and to Astrid Hepner of Hamilton Music Collective for her thoughtful reference.